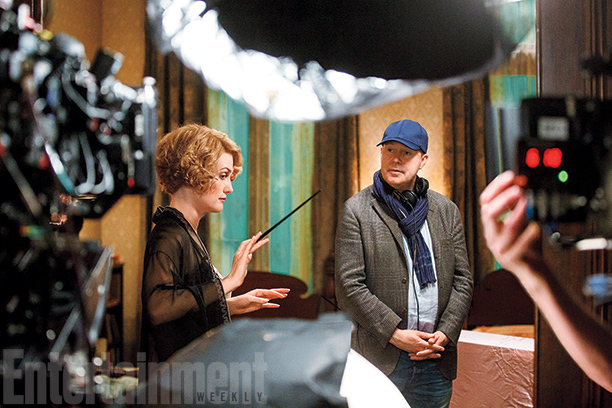 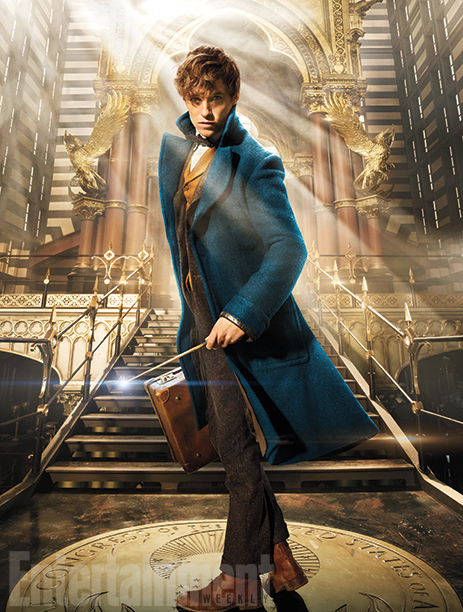 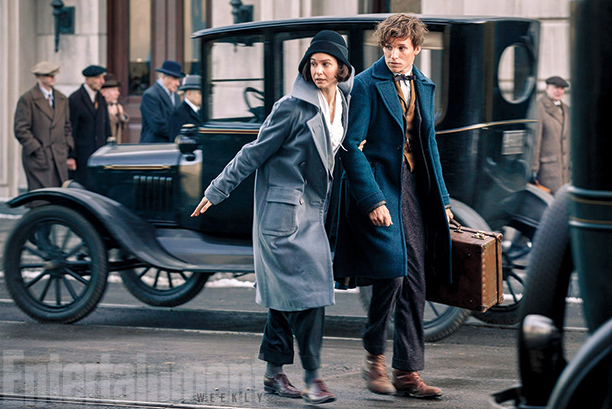 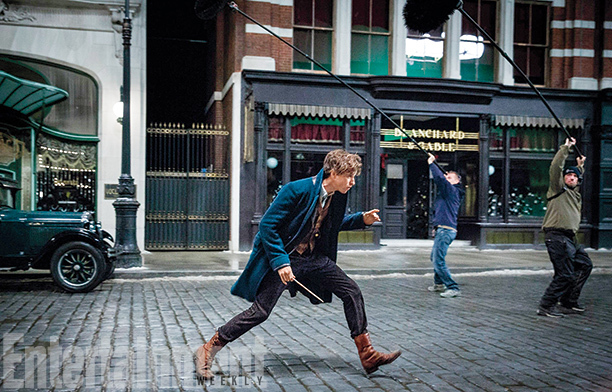 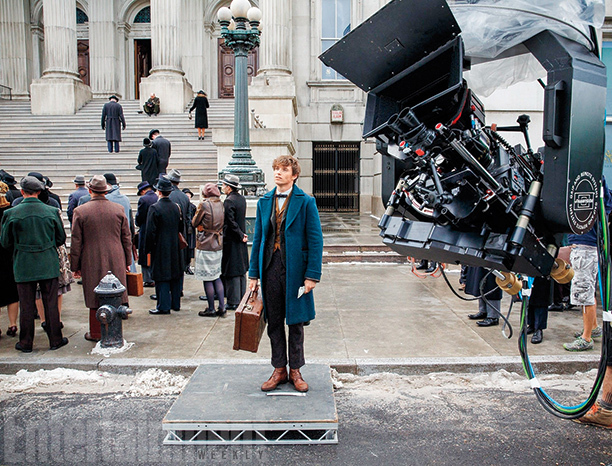 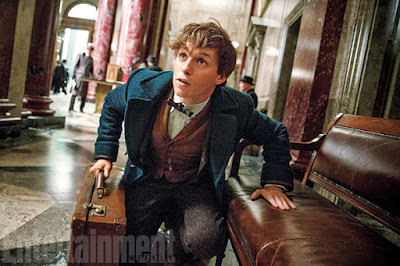 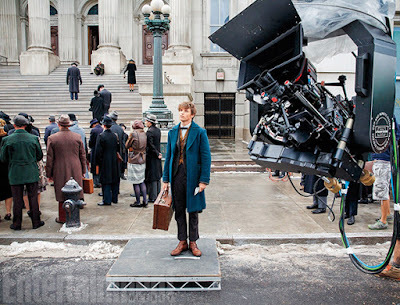 Fantastic Beasts and Where to Find Them Harry Potter Harry Potter-Novidades [Harry Potter] Título e PRIMEIRAS IMAGENS de "Fantastic Beasts and Where to Find Them"
[Harry Potter] Título e PRIMEIRAS IMAGENS de "Fantastic Beasts and Where to Find Them"
Ontem (dia 3), em todos os sites dedicados ao mundo de Harry Potter, saltava à vista o título do novo filme relacionado com a saga Potteriana, “Fantastic Beasts and Where to find Them”. 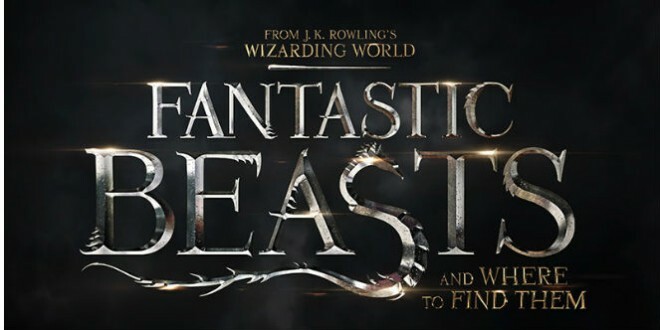 The Harry Potter franchise had an iconic title design across seven novels and eight films. 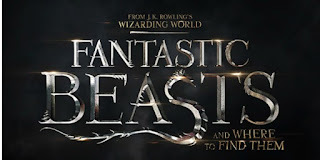 One glance and you instantly recognized those jagged, uneven letters, reminiscent of Hogwarts’ gothic towers, along with that telltale integrated lightning bolt on the stem of the “P.” […]Designers came up with a title treatment that recalls the Potter franchise, yet has its own strong and cryptic feel, with a serpent’s tail replacing the lightening bolt. 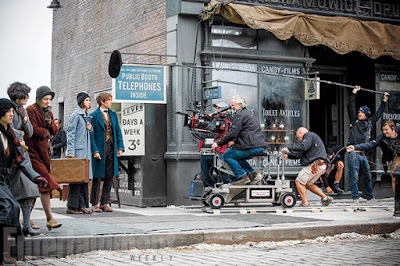 Além do design do título, também foram adiantados outros detalhes do filme, como por exemplo, o ano em que decorre a história – 1926. Mas, afinal, as surpresas ainda não tinham terminado, porque hoje foram divulgadas as primeiras imagens do filme!!! Eu já estou ansiosa para ver o filme!! 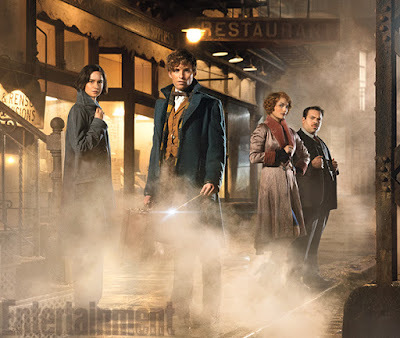 Não sabia do filme. Fiquei com vontade o ver.